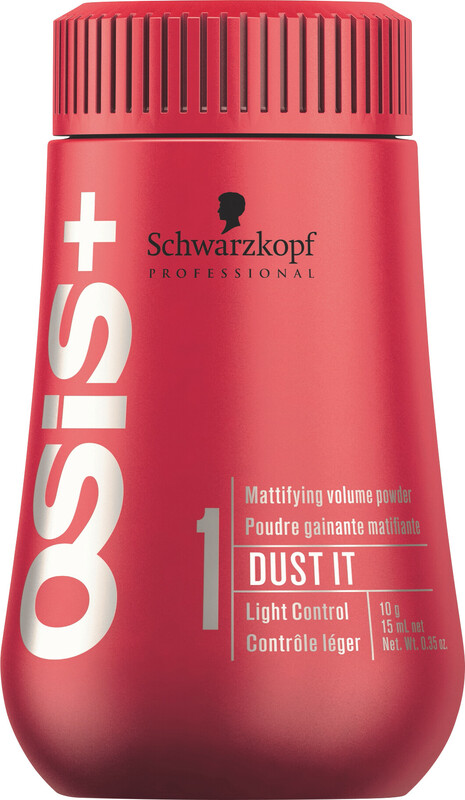 - Lightweight powder to texturize. - Ultra smooth curl control without stiffness or stickiness. - Versatile control effect: the more you apply the more control you get. - Rub the powder in your hands and it turns into a cream. - Apply to dry hair. - Style and texture like you want. - Can also turn the head up-side-down, apply like salt & pepper, distribute into the roots for a strong and wild finish.